CT Tag featuring a stunning new kit by Ladyhawwk Designs called Cherish. There are so many things in life to cherish, so many gifts that we are given each day that many can take for granted. Each day is an absolute gift to be cherished, for tomorrow is never promised, so it is important to take those moments and celebrate today! 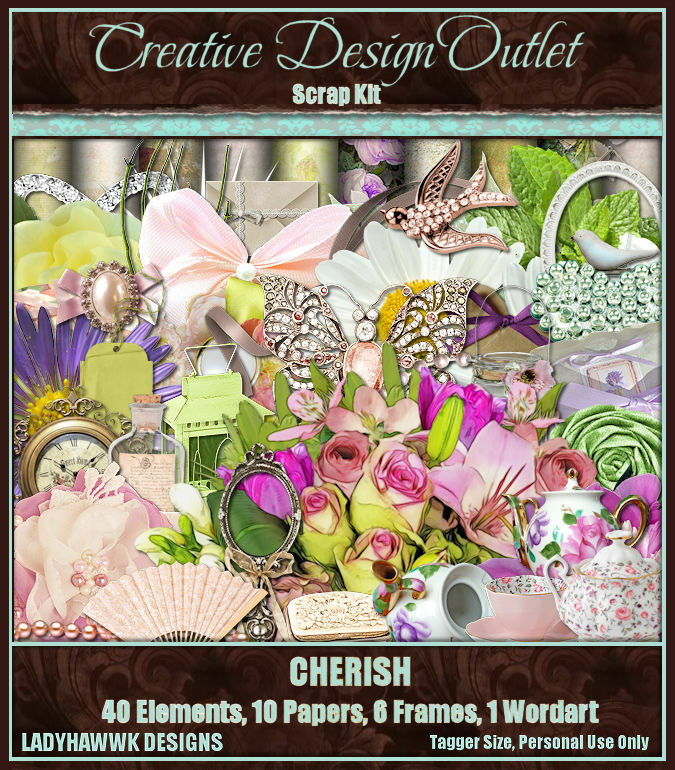 You can purchase this amazing scrapkit exclusively here at CDO. With this wonderful kit, I have paired it up with an amazing tube by Alena Lazareva, those art tubes are also available for purchase at CDO here. You can download it here, in size 1920x1080. 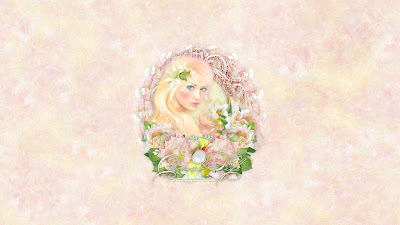 Please remember my wallpapers may not be altered in any way, they are to be used as-is.